Become one of ‘The Borrowers’ !!! Adopt one of our ponies and ride on 3 days, joining in lessons, shows and competitions as you wish. 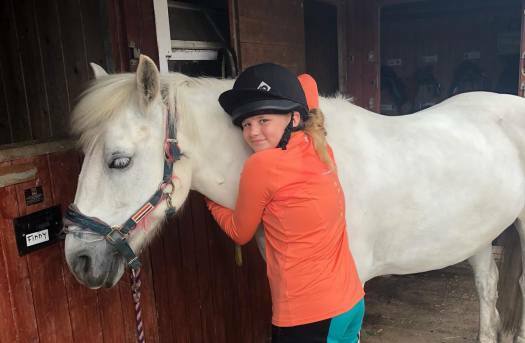 But each pony only has one special ‘borrower’ – check out our Meet the Ponies page if you want to see who they are. Interested or want to see the small print? Well, ask Lora or Sue for more details. This entry was posted on July 29, 2013	and is filed under Meet the Ponies. You can follow any responses to this entry through the RSS 2.0 feed. Both comments and pings are currently closed.